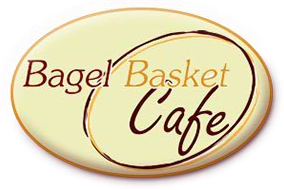 Our Fabulous Assortment of Bagels, Muffins, Danish & Croissants. Orange Juice & Freshly Brewed Coffee. Add fruit Salad $9.95 Per Person. Scrambled Eggs, French Toast, Bacon Strips, Sausage Patties, Home Fries, Orange Juice and Freshly Brewed Coffee.